Power supplies are interesting products, because often, reviews of products in this category are conducted and tested in methods that make it difficult to distinguish one power supply from another. Many aspects have to be taken into consideration, of which certain criteria consists of efficiency, noise, power ripples, and of course the ability to pull out the rated specifications. Because many cannot afford such equipment to obtain results regarding those aspects, articles covering power supplies often come out with less than adequate and acceptable information. As this is a product report -- not a review -- what we are doing is a close examination of the power supply, and the internal hardware and build. But what we can do for you is do some minor testing with the results we can present to you with and let other review sites with professional equipment show you the actual test results. We are not going to try to misinform you by installing the power supply into the latest gaming rig and try to take readings from that, as this is not even remotely the correct way to test power supply units. We understand that many websites do that as a means of load testing, but the results, even if you use an oscilloscope and multimeter at each output location, it is not sufficient, nor does it accurately reflect the performance of the power supply. 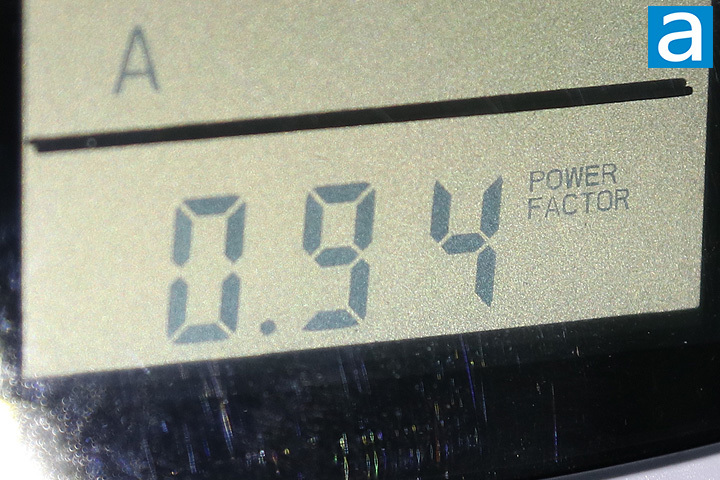 Using our power supply tester, which exerts minimal load on the power supply, initial consumption was 9.2W as measured by our wall meter -- indicating the basic load-free power consumption of the power supply is great. Independent reviews from websites with professional load testing equipment have not looked at the Seasonic S12III 500W yet, so I would reserve judgement until I would say for sure how its efficiency and voltage ripple control is like. This is an 80 Plus Bronze certified power supply unit. Voltages with minimal load are generally accurate, which is a basic requirement of power supplies out of the box. In this situation all are within 4%. The PG (Power Good) delay seems to be well within its rated range and general power supply standard at 260ms. 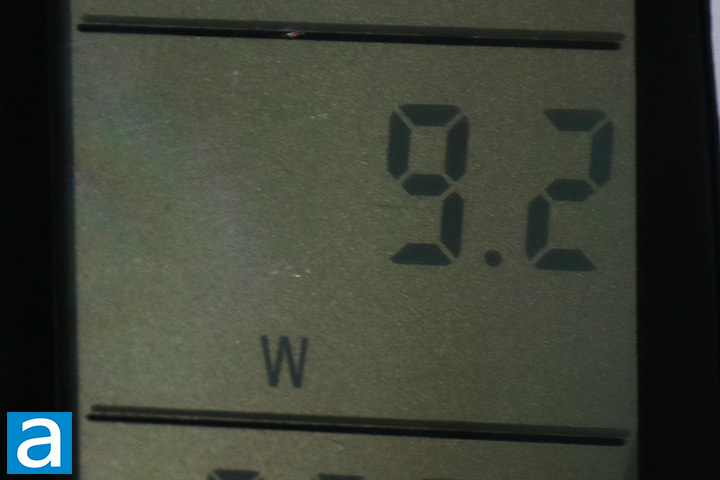 Active power correction is important to correct AC load line loss. In AC power, there are three components to it as there is a phase difference between current and voltage. This makes up the power triangle, which consists of the following: Average usable power (P, measured in watts), reactive power (Q, denoted as VA-R), and total power (S, written as VA). While these components all measure power, they are not the same as each other. What we want is the average usable power, with as little wasted reactive power as possible. The total power provided over the AC line is the magnitude of the two combined (sqrt(P^2+Q^2)). Power factor can then be easily calculated by P/S. The ideal value is 1.00, and this is where active PFC comes in. 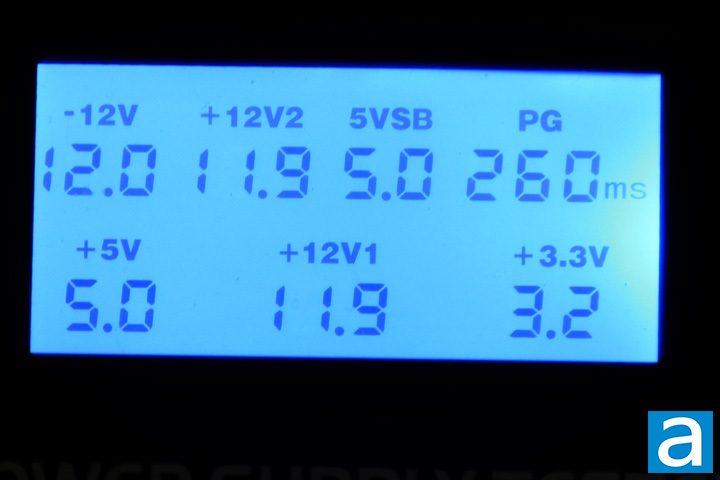 Under nominal loads, the power factor value of the Seasonic S12III 500W was 0.94, indicating that the active PFC function is working well. Seasonic advertises the operation of "silent" operation for the fan to run at low speeds under lower loads, while ramping up into a "cooling" mode under loads greater than 50%. On our APH Networks scale, where 0 is silent and 10 is the loudest, I would rate the S12III 500W at 3.0/10 acoustically under nominal loads. This power supply is actually pretty quiet in their silent mode and should be mostly inaudible when installed in a case. However, I did notice a high pitch coil whine after turning the unit off, which was a bit disappointing to say the least. It could be a one off issue, but it still leaves a bad feel to the unit. Seasonic provided this product to APH Networks for the purpose of evaluation. The Seasonic S12III 500W comes with a familiar name, but the actual OEM certainly is not and it seems like there are a few cutbacks to what is normally a reputable brand. The lack of modular cables and lower efficiency rating are as expected for a more basic unit. However, what was surprising to me was the lower-tier components, an older design for its secondary side layout, and an OEM that is not even the brand. One saving grace is its five year warranty, which is longer than its competition. Our affiliates have yet to test the Seasonic S12III 500W yet, so I will hold back on commenting about voltage regulation, ripple control, standby efficiency, or other performance metrics. 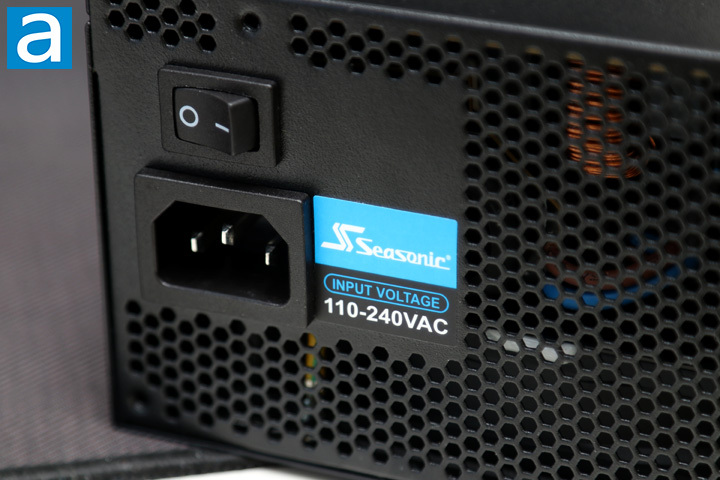 Retailing for about $50 at press time, the Seasonic S12III 500W is priced quite similarly to other budget power supplies, making it at least a comparable option for the cheaper power supply segment. Do you have any comments or questions about the Seasonic S12III 500W? Drop by our Forums. Registration is free, and it only takes a minute! posted 3 hours and 36 minutes ago, with 2 posts. posted 3 hours and 37 minutes ago, with 7 posts. posted 3 hours and 41 minutes ago, with 15 posts. posted 3 hours and 41 minutes ago, with 59 posts. posted 3 hours and 41 minutes ago, with 14 posts. posted 3 hours and 42 minutes ago, with 11 posts.